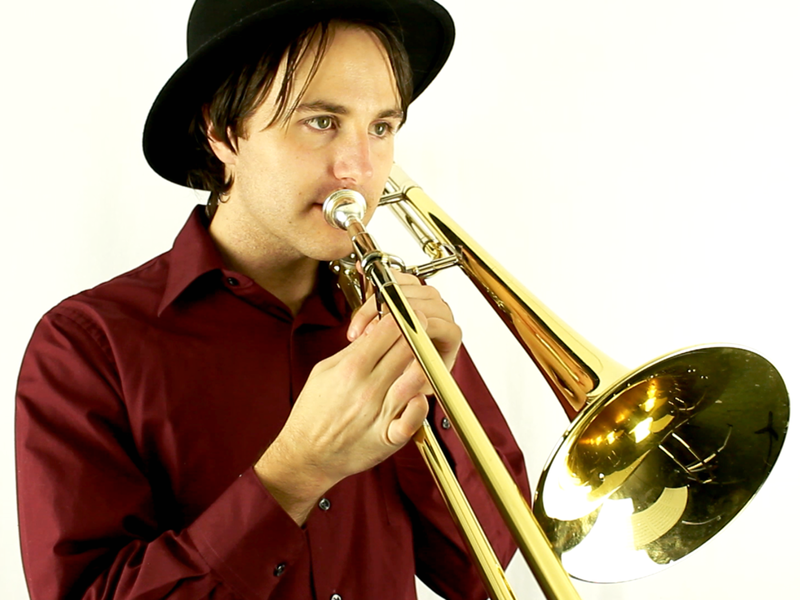 I am a trombonist who composes and arranges music for concerts, video games, and media. Music has unlimited potential to change lives and build communities across the globe. This idea inspires every element of my performance and compositional aesthetic.